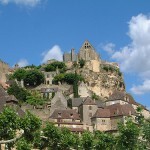 France is a perfect destination for adventurous travelers. This amazing country is well-known for its fantastic coastline, snowy mountains and breathtaking countryside. 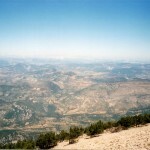 There are numerous destinations in France where the adrenaline-dependents can practice extreme sports. They can opt for practicing watersports including surfing, wakeboarding, kayaking and others; or other kinds of sports like ice climbing or snowboarding. Besides the natural beauty of the country, the outdoor activities are also very attractive for visitors.Whatever you prefer, you will surely find a great destination for practicing extreme sports in France. 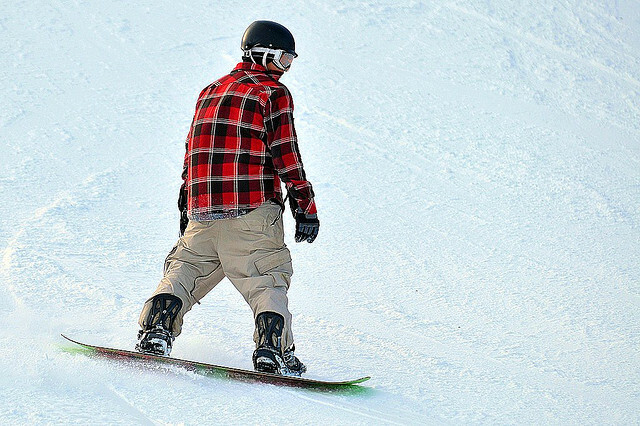 The fantastic Alps and Pyrénées provide great opportunity for practicing winter sports, including snowboarding. 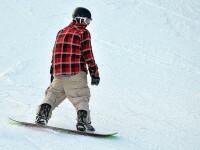 There are numerous resorts where the lovers of snowboarding can be in for this type of winter sport. Whether you are a beginner or an expert, you will surely find a resort which suits your preferences. Some of these resorts are the following: Samoens, Chamonix, Val d’Isere, Bareges and so on. Chamonix is dedicated for the experts, while the Bareges are famous for the more peaceful pistes. Ice climbing is another popular extreme sport in the French Alps and Pyrénées. 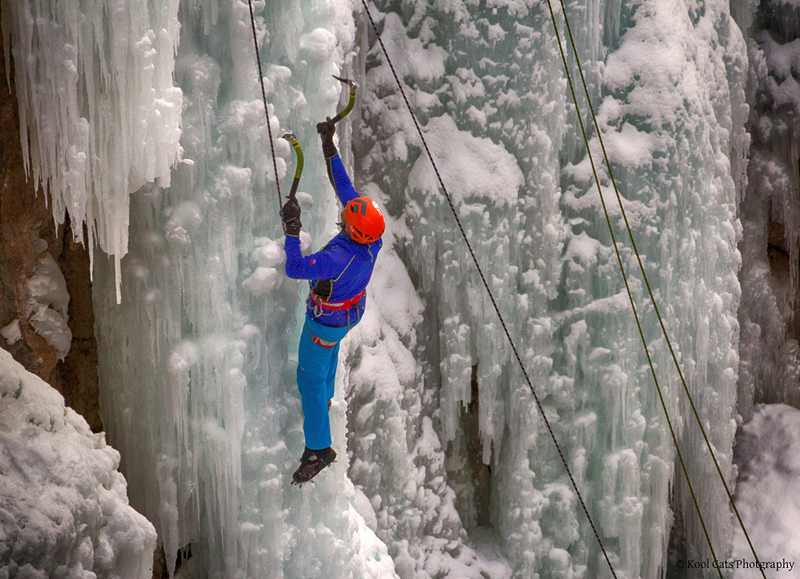 Traversing frozen waterfalls or mountain ice can be an unforgettable extreme experience. Ice climbing takes hard work and you have to use safety equipment. If you are a beginner, make sure to opt for instruction. Surfing is one of the most popular watersports in the world. The western coast of the country is a perfect destination for surfers due to the good waves entering the Bay of Biscay. There are surf schools perfect for beginners. Expert surfers will also enjoy the good waves. Besides, the beaches are fine and the nightlife is excellent in many resorts. 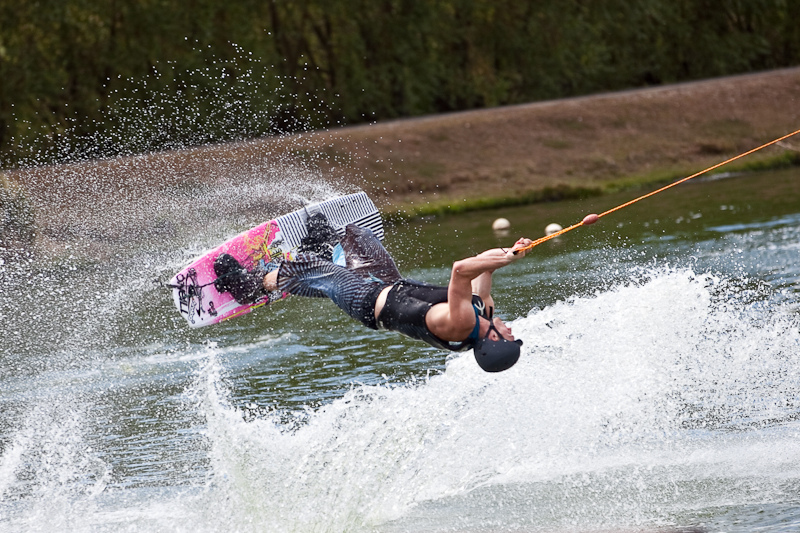 One of the most exciting sports is wakeboarding. This sport is actually the combination of snow-boarding and water-skiing, although there is no need to be an expert in any of these. If you are a beginner, opt for instruction and you will surely enjoy this sport. The French Riviera is a perfect destination for practicing wakeboarding. Besides ice climbing and snowboarding, kayaking is also a popular sport in the Alps. The rapid rivers of the Alps offer great opportunity for the lovers of this type of extreme sport. It can be very dangerous, so if you are a beginner, make sure to learn is still lakes of the Alps or in the Mediterranean Sea. Then you can get in the rivers. If you are an expert, you can opt for the challenging Ardeche Gorge.